The origins of country music can be found in recordings Southern Appalachian fiddle players made in the late 1910s. 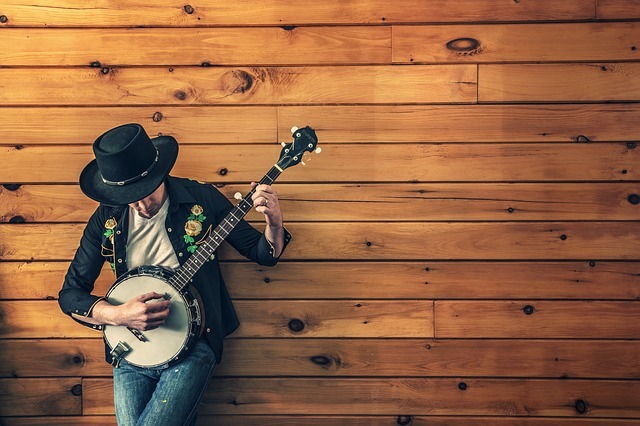 It wasn’t until the early ‘20s, however, that country music as a viable recorded genre took hold. The first commercial country record was made by Eck Robertson in 1922 on the Victor Records label. Vernon Dalhart had the first national country hit in 1924 with “Wreck of the Old ’97.” But most historians point to 1927, the year Victor Records signed Jimmie Rodgers and The Carter Family, as the true moment country music was born. 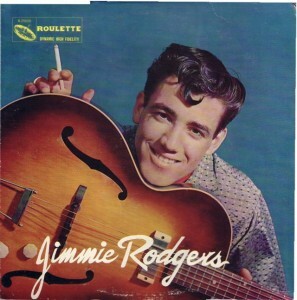 Jimmie Rodgers, known as the "Father of Country Music," was an instant national success. He is credited with the first million-selling single, “Blue Yodel #1,” and his catalog of songs, all recorded between 1927 and 1933, established him as the first preeminent voice in country music. Rodgers died from complications of tuberculosis in 1933. 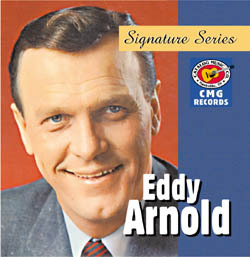 He was inducted into the Country Music Hall of Fame in 1961. The Carter Family was country music’s first famous vocal group. Comprised of A.P. Carter, his wife, Sara Dougherty Carter, and A.P.’s sister-in-law, Maybelle Addington Carter, the group flourished in the late ‘20s after the release of their first collection of songs in 1927. Different variations of The Carter Family continued recording and performing for decades. Two of their earliest hits, “Keep on the Sunny Side” and “Wildwood Flower” remain country standards to this day. Kenneth Arnold "Kenny" Chesney[pronunciation?] (born March 26, 1968) is an American country music singer, songwriter and record producer. He has recorded 20 albums, 14 of which have been certified Gold or higher by the RIAA. He has also produced more than 40 top 10 singles on the U.S. Billboard Hot Country Songs and Country Airplay charts, 28 of which have reached number one on the charts. Most of these have also charted high within the top 40 of the Billboard Hot 100 chart, making him one of the few successful crossover country artists. He has sold over 30 million albums worldwide. Chesney co-directed and produced a film for ESPN entitled The Boys of Fall. He has received six Academy of Country Music awards (including four consecutive Entertainer of the Year awards from 2005 to 2008), as well as six awards from the Country Music Association. 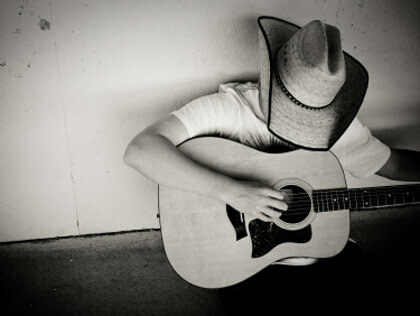 He is one of the most popular touring acts in country music, regularly selling out the venues in which he performs.His 2007 Flip-Flop Summer Tour was the highest-grossing country road trip of the year. The Country Music Association honored Chesney with the Entertainer of the Year award in 2004, 2006, 2007, and 2008. Other notable awards he received include the Academy of Country Music's 1997 New Male Vocalist of the Year, 2002 Top Male Vocalist of the Year, and the Triple Crown Award in 2005. He was awarded his fourth consecutive Entertainer of the Year award from the Academy of Country Music on May 18, 2008. Samuel Timothy "Tim" McGraw (born May 1, 1967) is an American singer, songwriter and actor. He has been married to singer Faith Hill since 1996, and is the son of the late baseball player Tug McGraw. He is also the uncle of Scottish soccer player Ryan McGraw. 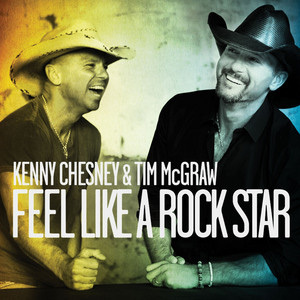 McGraw has released fourteen studio albums (eleven for Curb Records and three for Big Machine Records). 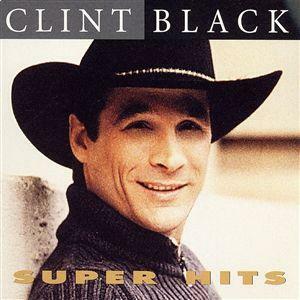 10 of those albums have reached number 1 on the Top Country Albums charts, with his 1994 breakthrough album Not a Moment Too Soon being the top country album of 1994. All of these albums have produced 65 singles, 25 of which have reached number 1 on the Hot Country Songs or Country Airplay charts. 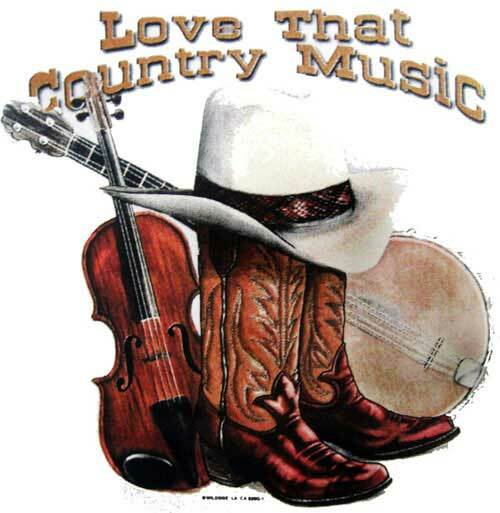 Three of these singles — "It's Your Love", "Just to See You Smile", and "Live Like You Were Dying" — were the top country songs of 1997, 1998, and 2004 according to Billboard Year-End. He has also won three Grammy Awards, 14 Academy of Country Music awards, 11 Country Music Association (CMA) awards, 10 American Music Awards, and three People's Choice Awards. His Soul2Soul II Tour with Faith Hill is the highest grossing tour in country music history, and one of the top 5 among all genres of music. McGraw has ventured into acting, with supporting roles in The Blind Side (with Sandra Bullock), Friday Night Lights, The Kingdom, Tomorrowland, and Four Christmases (with Vince Vaughn and Reese Witherspoon), and lead roles in Flicka (2006) and Country Strong (2010). He was a minority owner of the Arena Football League's Nashville Kats. In acknowledgement of his grandfather's Italian heritage, McGraw was honored by the National Italian American Foundation (NIAF) in 2004, receiving the NIAF Special Achievement Award in Music during the Foundation's 29th Anniversary Gala. Reba Nell McEntire (born March 28, 1955) is an American singer, songwriter, record producer, actress, and television producer. She began her career in the music industry as a high school student singing in the Kiowa High School band,on local radio shows with her siblings, and at rodeos. While a sophomore in college, she performed the National Anthem at the National Rodeo in Oklahoma City and caught the attention of country artist Red Steagall who brought her to Nashville, Tennessee. 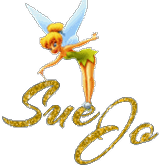 She signed a contract with Mercury Records a year later in 1975. She released her first solo album in 1977 and released five additional studio albums under the label until 1983. Signing with MCA Nashville Records, McEntire took creative control over her second MCA album, My Kind of Country (1984), which had a more traditional country sound and produced two number one singles: "How Blue" and "Somebody Should Leave". The album brought her breakthrough success, bringing her a series of successful albums and number one singles in the 1980s and 1990s. McEntire has since released 26 studio albums, acquired 40 number one singles, 14 number one albums, and 28 albums have been certified gold, platinum or multi-platinum in sales by the Recording Industry Association of America. She has sometimes been referred to as "The Queen of Country".and she is one of the best-selling artists of all time, having sold more than 85 million records worldwide. In the early 1990s, McEntire branched into film starting with 1990's Tremors. She has since starred in the Broadway revival of Annie Get Your Gun and in her television sitcom, Reba (2001–07) for which she was nominated for the Golden Globe Award for Best Performance by an Actress in a Television Series–Musical or Comedy.On July 13, 2016, she was a guest judge on NBC's America's Got Talent Judge Cuts. 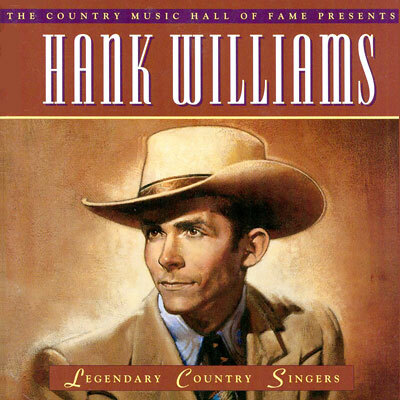 Born on September 17, 1923 in a log cabin in Garland, Alabama, Hank Williams was a leading pioneer in the burgeoning honky-tonk movement of the 1940s. His charismatic performances mesmerized audiences, as evidenced by his Grand Ole Opry debut in 1949 when he tore the house down singing “Love Sick Blues.” So taken was the crowd by Williams that they demanded six consecutive encores. 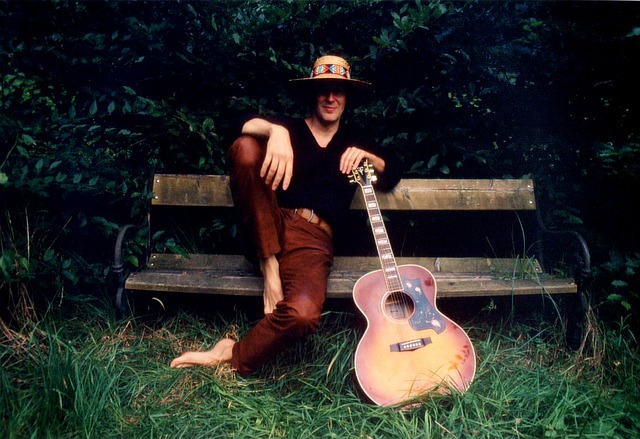 Beyond his singing and mesmerizing performances, however, it is Williams’ amazing songwriting that remains his biggest legacy. 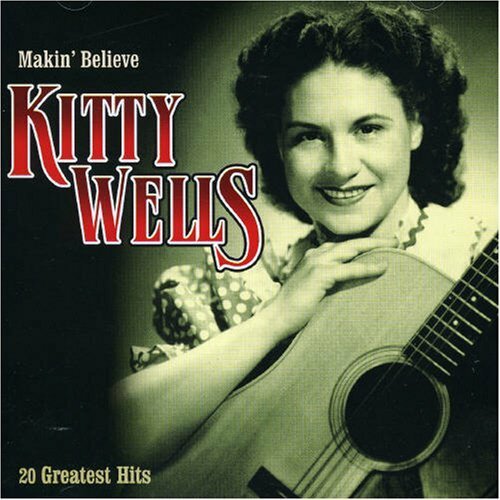 Kitty Wells single-handedly tore down industry barriers for women in country music—and she did it all with one simple song. Her 1952 recording of “It Wasn’t God Who Made Honky Tonk Angels,” which was an “answer song” to Hank Thompson's “Wild Side of Life,” was a blistering female rebuttal that resonated with millions of country fans, particularly women. Prior to her arrival, it was assumed by record labels that female country singers just couldn’t sell records. Wells proved them all wrong. When William Orville “Lefty” Frizzell exploded onto the country music scene in 1950, he dazzled audiences with a unique vocal styling of bending vowels, a technique that would be emulated for generations to come. At the height of his popularity, one that for country music fans rivaled Elvis Presley’s, he had four songs in the top 10 simultaneously, a feat only matched by The Beatles a decade later. 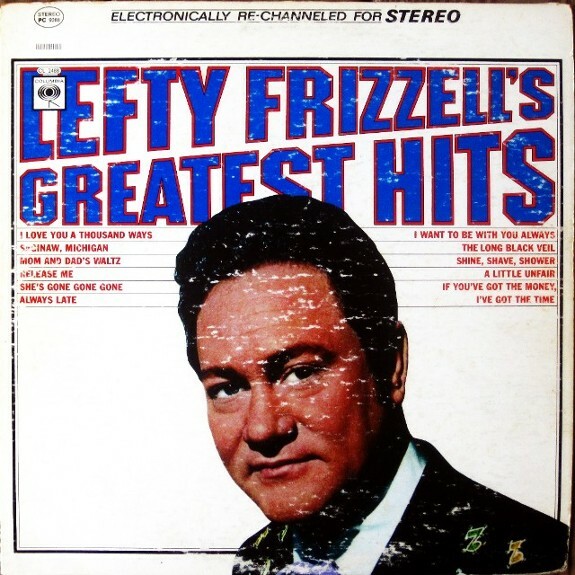 Merle Haggard, George Jones and Willie Nelson count Frizzell among their biggest influences. Nicknamed the King of Country Music, Roy Acuff was the personification of country music for nearly 40 years. He was also the face of the Grand Ole Opry until his death in 1992. He was instrumental in bridging the chasm between country music’s early backwoods persona to the more mainstream genre it became. Acuff was the first living person inducted into the Country Music Hall of Fame. PLEASE CLICK FOR A COMPREHENSIVE LIST OF COUNTRY SINGERS. Miranda Leigh Lambert (born November 10, 1983) is an American country music singer and songwriter. She is best known as a solo artist, and is a member of the Pistol Annies (alongside Ashley Monroe and Angaleena Presley). Lambert has been honored by the Grammy Awards, the Academy of Country Music Awards, and the Country Music Association Awards. Lambert's debut album Kerosene (2005) was certified Platinum in the United States, and produced the singles "Me and Charlie Talking", "Bring Me Down", "Kerosene", and "New Strings". All four singles were top 40 hits on Billboard Hot Country Songs. Her second album, Crazy Ex-Girlfriend, was released in early 2007. 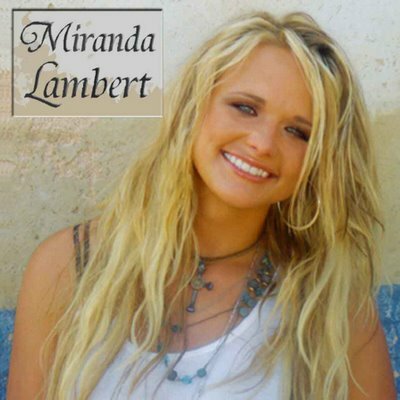 Although the title track failed to make top 40, the next three singles ("Famous in a Small Town", "Gunpowder & Lead", and "More Like Her") were top 20 hits, with "Gunpowder & Lead" becoming her first top 10 country hit in July 2008. Her third album, Revolution, was released in September 2009. Five singles were released from the album, including two Number One hits: "The House That Built Me", which spent four weeks at the top; and "Heart Like Mine". Faith Hill (born Audrey Faith Perry; September 21, 1967) is an American singer, songwriter, actress and record producer. She is one of the most successful country artists of all time, having sold more than 40 million albums worldwide. 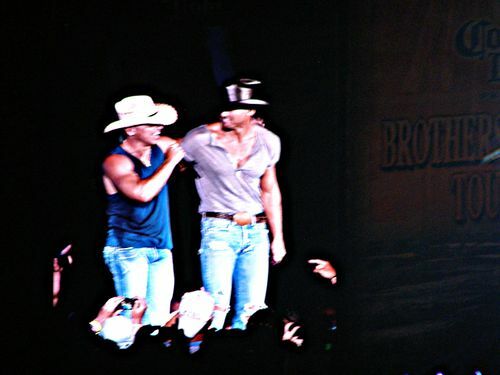 Hill is married to American singer Tim McGraw, with whom she has recorded several duets. Hill has won five Grammy Awards, 15 Academy of Country Music Awards, six American Music Awards and several other awards. Her Soul2Soul II Tour 2006 with McGraw became the highest-grossing country tour of all time.In 2001, she was named one of the "30 Most Powerful Women in America" by Ladies Home Journal. In 2009, Billboard named her as the No. 1 Adult Contemporary artist of the 2000 decade and also as the 39th best artist.From 2007 to 2012, Hill was the voice of NBC Sunday Night Football's intro song. Samuel Timothy "Tim" McGraw (born May 1, 1967) is an American country music singer, songwriter and actor. He has been married to fellow country music singer Faith Hill since 1996, and is the son of the late baseball player Tug McGraw. Alabama is an American country, Southern rock and bluegrass band formed in Fort Payne, Alabama in 1969. The band was founded by Randy Owen (lead vocals, rhythm guitar) and his cousin Teddy Gentry (bass guitar, background vocals), soon joined by their other cousin, Jeff Cook (lead guitar, fiddle, keyboards). First operating under the name Wildcountry, the group toured the Southeast bar circuit in the early 1970s, and began writing original songs. They changed their name to Alabama in 1977 and following the chart success of two singles, were approached by RCA Records for a record deal. 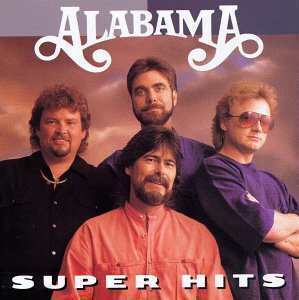 Alabama's biggest success came in the 1980s, where the band had over 27 number one hits, seven multi-platinum albums and received numerous awards. Alabama's first single on RCA Records, "Tennessee River", began a streak of number one singles, including "Love in the First Degree" (1981), "Mountain Music" (1982), "Dixieland Delight" (1983), "If You're Gonna Play in Texas (You Gotta Have a Fiddle in the Band)" (1984) and "Song of the South" (1987). The group's popularity waned slightly in the 1990s, although they continued to produce hit singles and multi-platinum record sales. Alabama disbanded in 2006 following a farewell tour and two albums of inspirational music, but reunited in 2010 and have continued to record and tour worldwide. The band's blend of traditional country music and Southern rock combined with elements of gospel, and pop music gave it a crossover appeal that helped lead to their success. They also toured extensively and incorporated production elements such as lighting and "sets" inspired by rock concerts into their shows. The band has over 30 number one country records on the Billboard charts to their credit and have sold over 75 million records, making them one of the world's best-selling bands of all time. AllMusic credited the band with popularizing the idea of a country band, and wrote that "it's unlikely that any other country group will be able to surpass the success of Alabama."